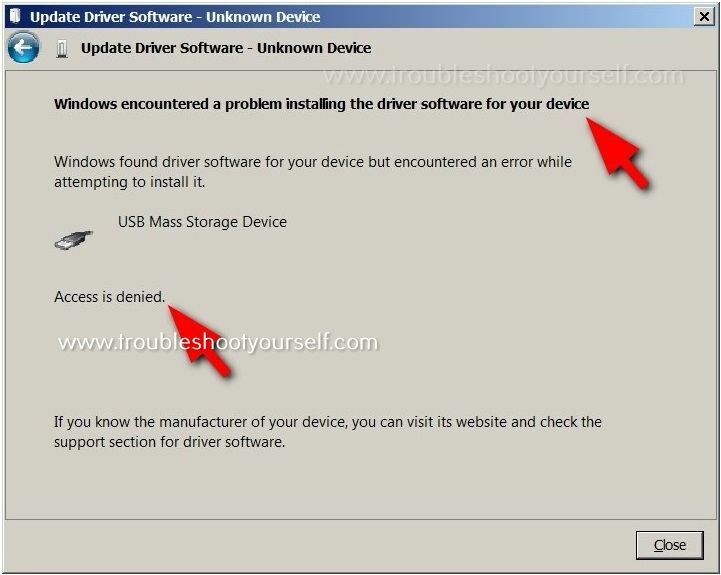 USB mass storage device driver software update failed with the “Access denied” error. The error says “Windows encountered a problem installing the driver software for your device”. 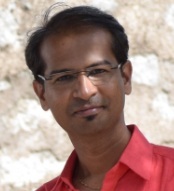 In this article learn how to solve this problem. Windows encountered a problem installing the driver software for your device. Access denied. Generally, ‘access denied’ related errors occurred when there is permission issues. The USB mass storage device seems to be locked out to avoid un authorized access. Perform below steps to avoid this error message.